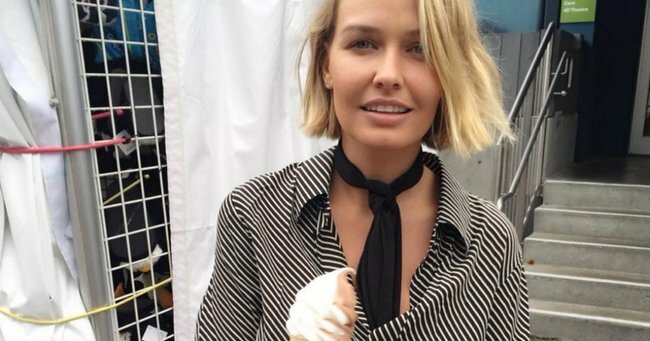 Lara Bingle shares rare glimpse of her baby bump. Lara Bingle offers up a rare glimpse of her growing baby bump. She’s known for staying mum (geddit?) on her pregnancy, but Aussie model Lara Worthington has given her followers a rare glimpse at her growing baby bump. Sharing the snap on Instagram with her 483,000 fans, Lara posted a close-up selfie of baby number two. “#Almostthere”, she captioned the photo, hinting that she is due sooner than we all expected. 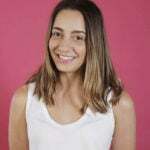 Lara – who is married to actor Sam Worthington, and who is already a proud mum to one-year-old Rocket – is known for staying quiet about her pregnancies, only confirming that she was expecting baby number one after he was born. 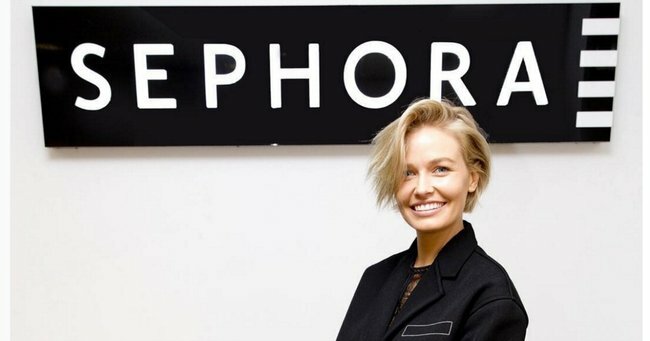 Flashback to the moment we first met Lara Bingle. Post continues after video. Despite the buzz surrounding a possible second pregnancy, Lara only confirmed the news in a photoshoot for In Style magazine. This is the first baby bump snap she&apos;s posted of baby number two, so forgive us for being a little bit excited! Lara Bingle through the years. Lara Bingle in 2004. Image via Getty. Lara Bingle at the 2006 Nickelodeon Kids Choice Awards. Image via Getty. Lara Bingle in 2009. Image via Getty. 2010 Camilla and Marc Show. Image via Getty. Bingle in 2012. Image via Getty. 2012Bingle in 2012. Image via Getty. 2013Bingle in 2013. Image via Getty. 2015Lara Bingle in 2015. Image via Instagram @laraworthington. Bingle in 2016. Image via Instagram @laraworthington.